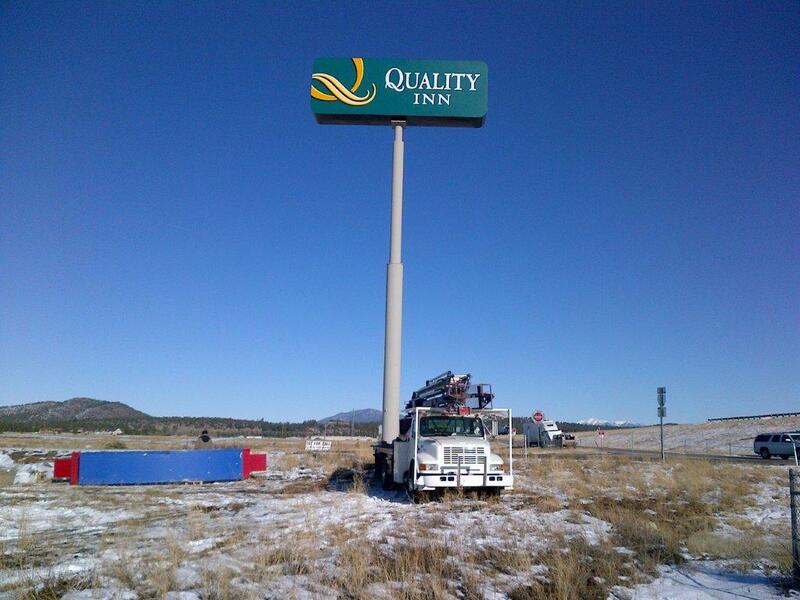 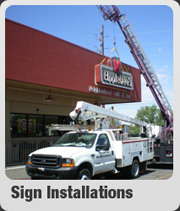 Full service sign installers and contractors. 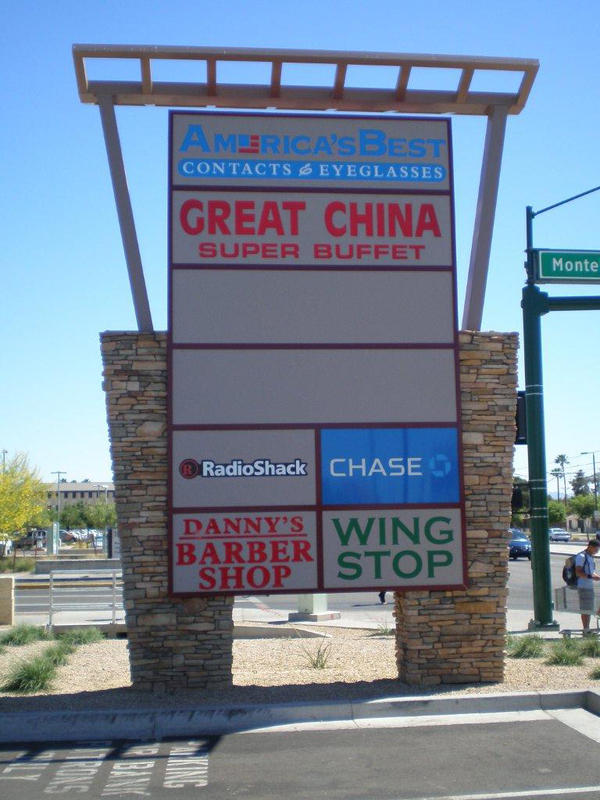 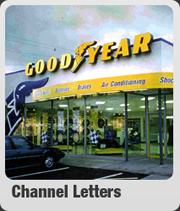 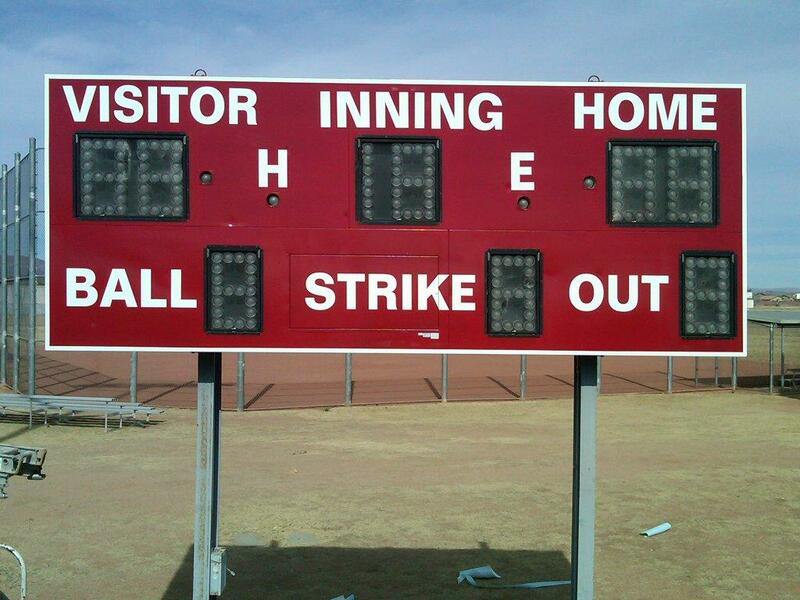 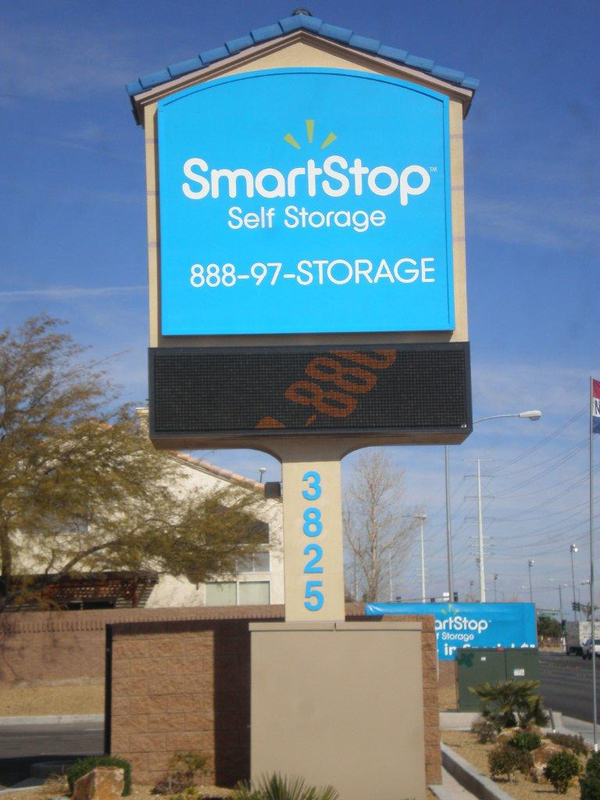 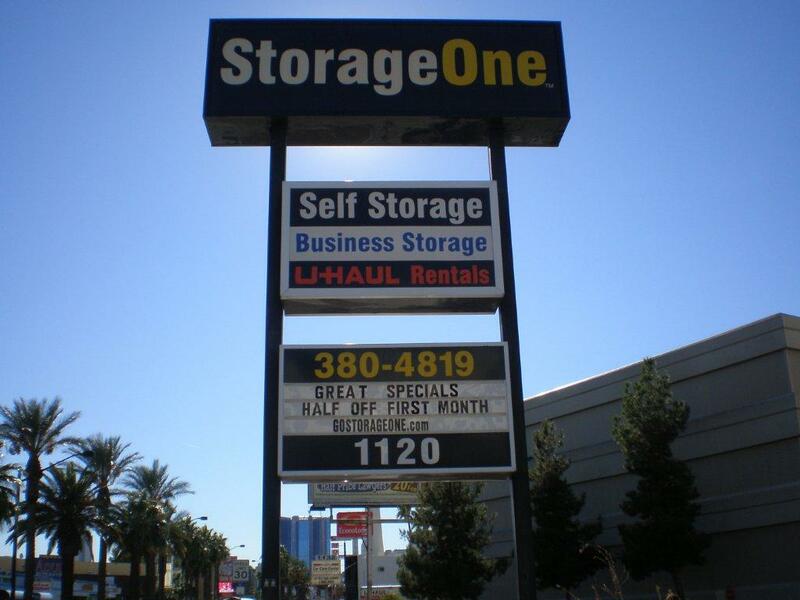 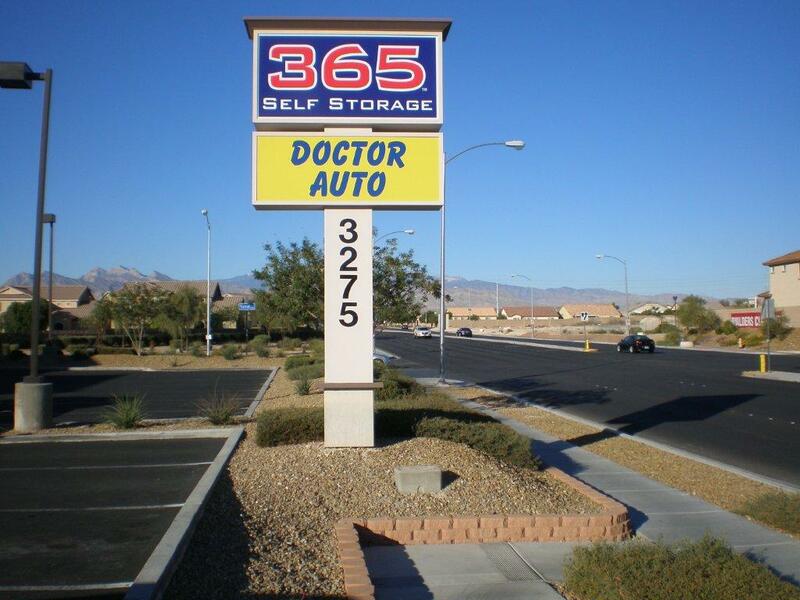 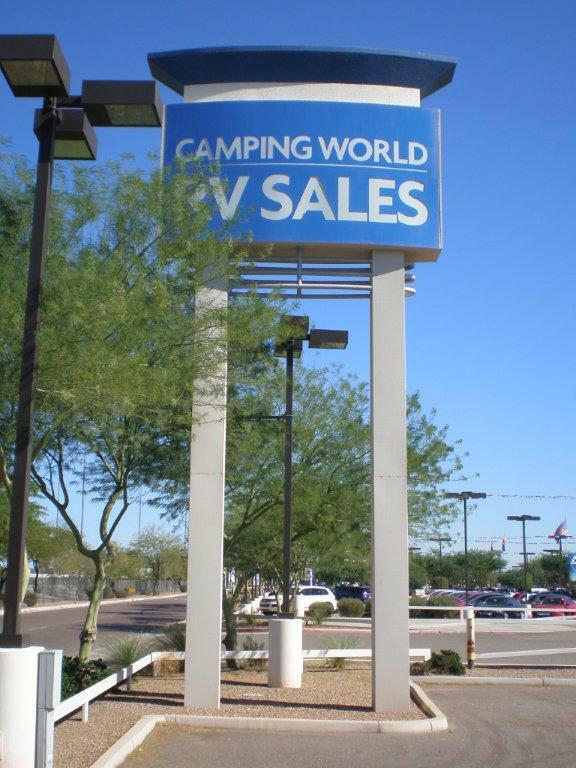 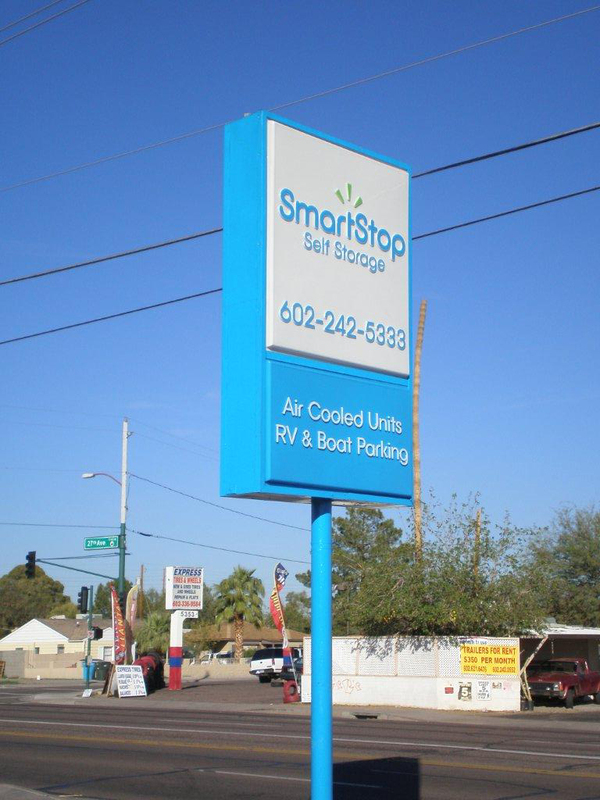 Wholesale sign installations and service to the trades, Serving the entire state of Arizona and the city Las Vegas, NV. 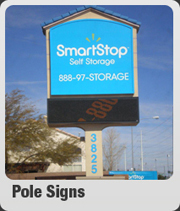 We install and service only, no sign manufacturing or retail sales of any kind. 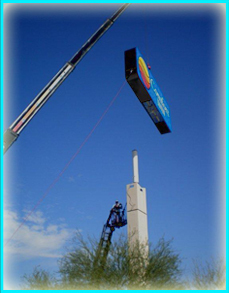 Because we are subcontracted sign installers we offer competitive pricing and superior service on time every time, our goal is to make you look good. 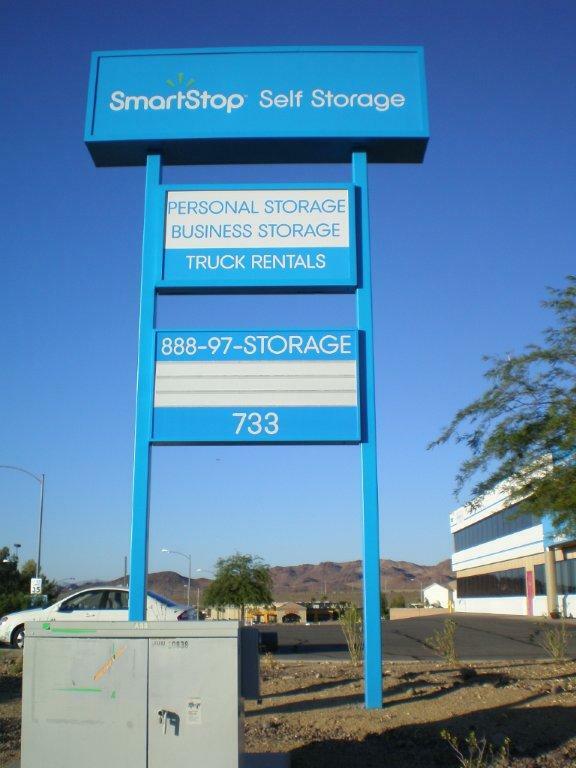 Want to display your company name on our install and service trucks, you supply the magnetic signs and we will apply to our trucks for your installs making you look professional and giving your company the exposure it needs.